Having peace of mind when it comes to the locks on your home is one thing, but what do you do if you have an office, or a series of offices, with expensive equipment? You call Viva Zapata Lock & Key to find out what we can offer! 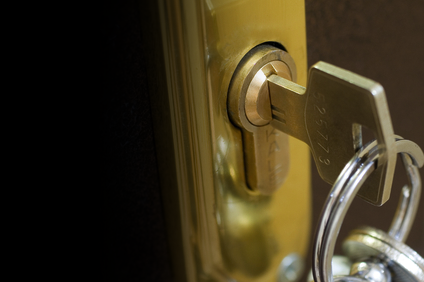 Whether it’s a single lock, or a floor of office suites, we have the training and experience to keep your offices and rooms locked. Our commercial services don’t stop with doors, either. We can replace file cabinet locks, and even setup an exit alarm solution for you. When it comes to your business, you want complete trust that your valuables stay safe where they should be. If you are unsure as to what kind of service you need, give us a call at 213.747.7165 and tell us about your situation. Every business operates differently, so we’ll never try to force a particular package onto you. We’ll do small businesses all the way up to college university campuses, there’s no job too big or too small for Viva Zapata Lock & Key. 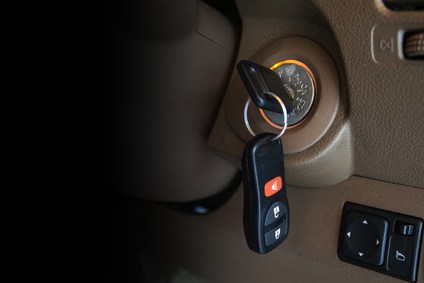 You can come directly to our shop in Downtown Los Angeles to see all the lock and key options that we carry, but if you need someone to come to you, we have a van with near full capability for most jobs we encounter. Call us at 213.747.7165 for more information, or send us an email on our contact page.